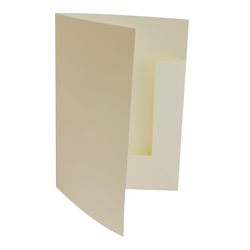 Customise and order presentation folders online. Select from a range of die line shapes, single or double gusset. 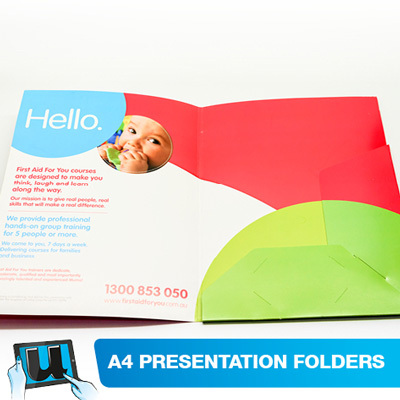 Folder sizes include A4, A5, DL in single and twin pocket. We have over 30 presentation folders to select from. More options available, contact us on 02 9622 2444 or email sales@udesignit.com.au with your request. Put some class into your presentation, with your design and branding.